Produktinformationen "Human Physiology with Vernier"
The 24 experiments in Human Physiology with Vernier are designed to encourage students to think about the physiology of various human organ systems by measuring the activity of the upper respiratory tract, the lungs, the heart, the nervous system, and the musculoskeletal system. Homeostasis is an underlying theme, and several experiments illustrate the response of the human body to stress or external influences. 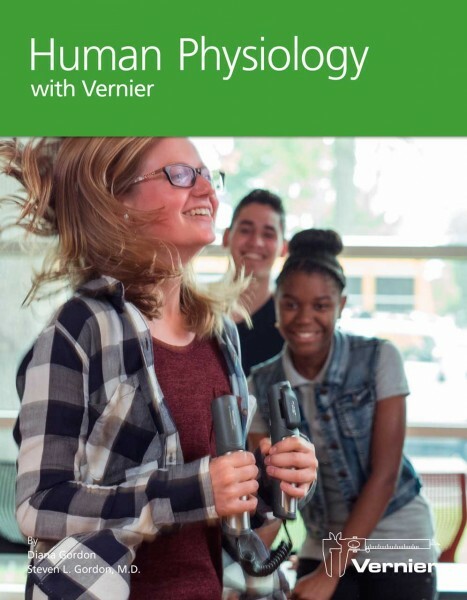 Weiterführende Links zu "Human Physiology with Vernier"
Garantie(Jahre) "Human Physiology with Vernier"
Kundenbewertungen für "Human Physiology with Vernier"